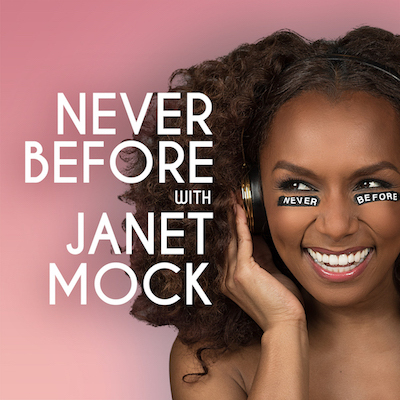 Never Before with Janet Mock is a new podcast of intimate, wide-ranging and in-depth conversations with the boldest cultural figures of our day. Janet and your faves — including none other than the Queen Mother herself, Miss Tina Knowles-Lawson! — discuss work, love and life like you’ve never heard before. In Never Before, your host Janet brings all her selves to the mic — the fangirl, the journalist, the feminist — in an intimate space that allows her and her guests to give and bear testimony. She aims to get to the core of who they are, what decisions made them, what mistakes shaped them, who influenced them, and why they do what they do. With Never Before, the conversation is a means of sharing selves, insights and experiences, and gives listeners the opportunity to learn from and laugh with the world’s most famous figures. In collaboration with Lenny Letter, executive produced by Lena Dunham (who says Janet is “smarter, funnier, cooler and more aware than any other American working in media”) and produced by Pineapple Street Media (which created shows for the New York Times and Hillary Clinton, as well as the megahit Missing Richard Simmons), Never Before‘s 10-episode first season airs May 30. Check your podcast feeds and hit subscribe! 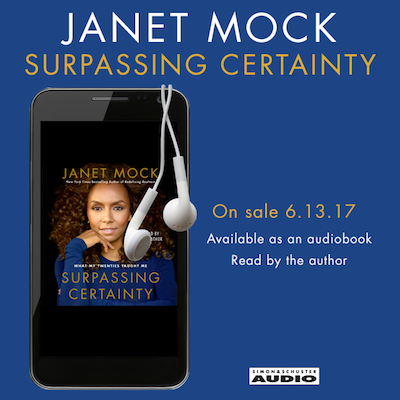 Listen to Janet’s New Book!